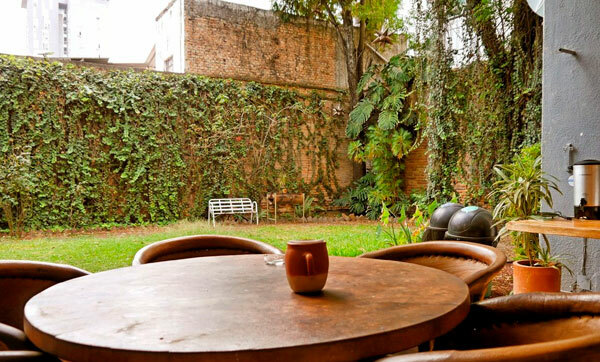 Great accommodation in two of the best locations in Guadalajara City:Historical Centre andChapultepec neighborhood. 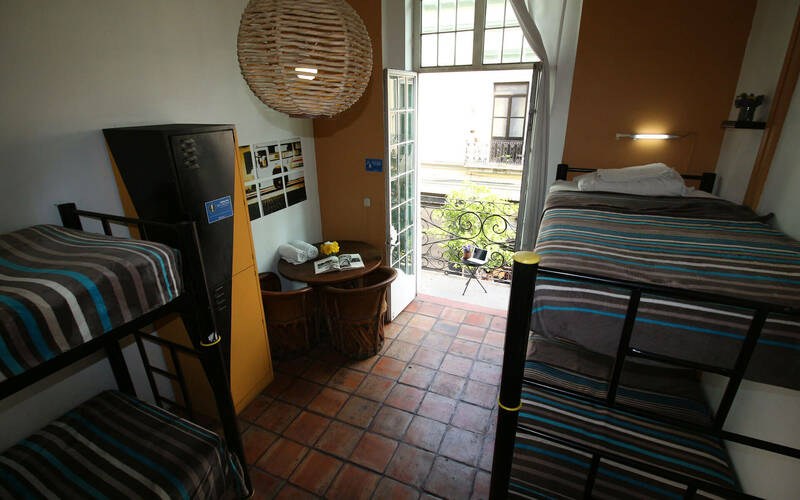 Awarded as "Best Hostel México" by Hostelworld and #1 in Tripadvisor once again!! 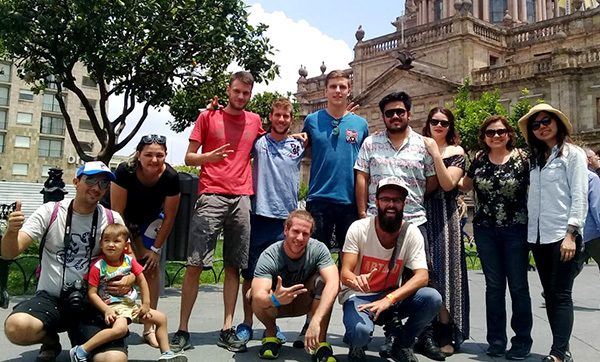 In the Hospedarte Guadalajara hostel, you will find excellent service, good recommendations and local tips, everything you need so you can have an incredible experience in Guadalajara! 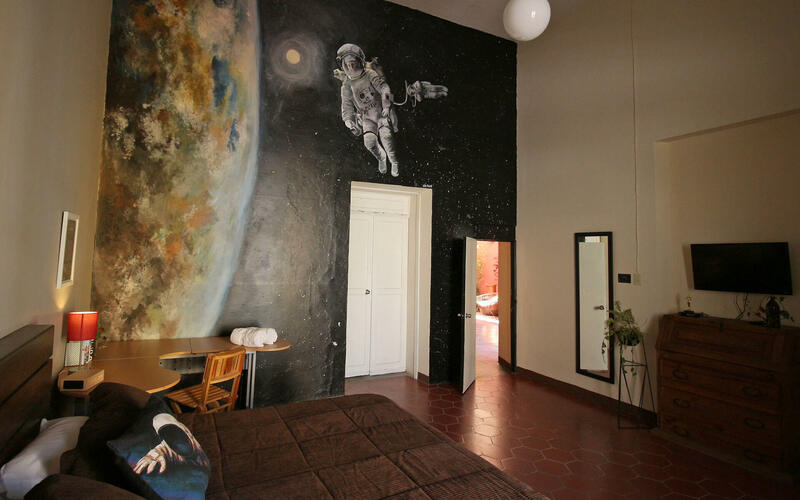 Enjoy the unique ambience in Hospedarte! BOOK NOW AND GET THE BEST PRICES ONLINE! 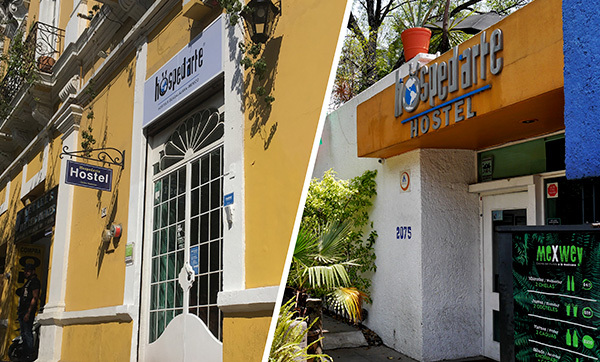 Hospedarte Hostels location is perfect to be close to the main attractions in Guadalajara. 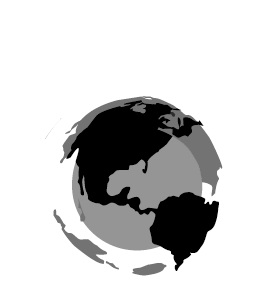 They offer a variety of activities and tours. Excellent service, cleanliness in all its facilities and quality care. 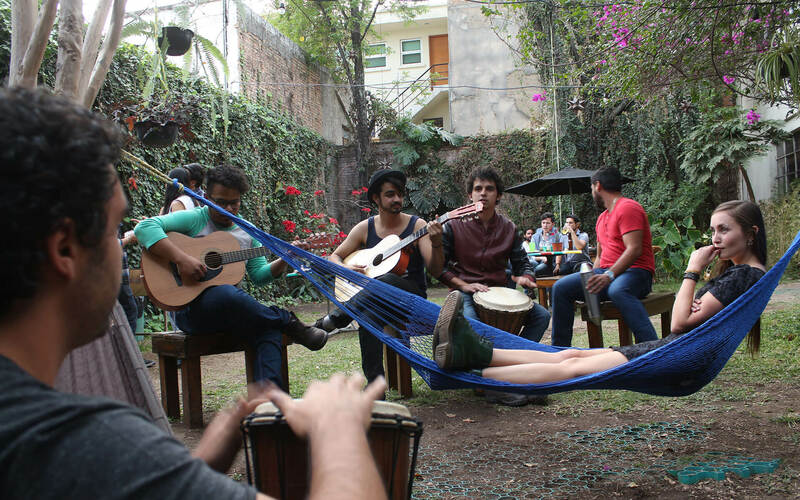 This Hostel attracts a mix of travelers and students, its large garden with hammocks is great for relaxing in the city. 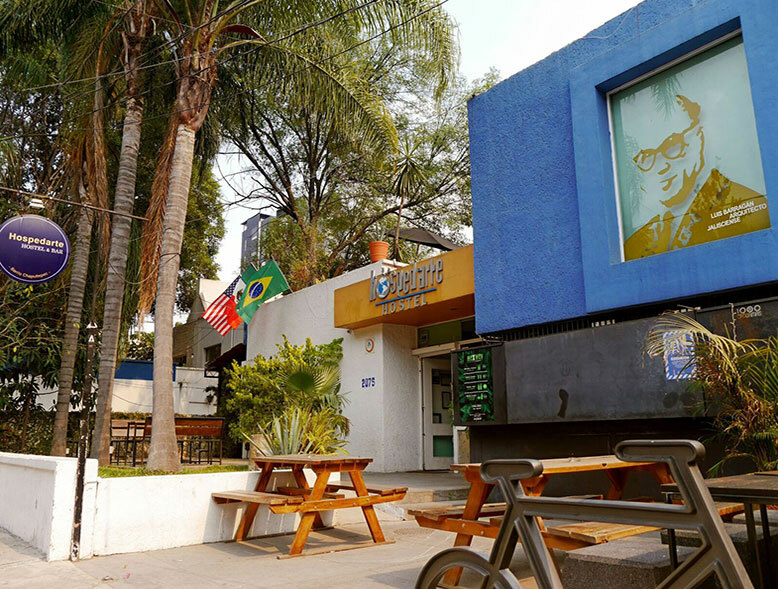 A place with a relaxed atmosphere, large murals and an attentive staff that organizes barbecues, walks and salsa nights. 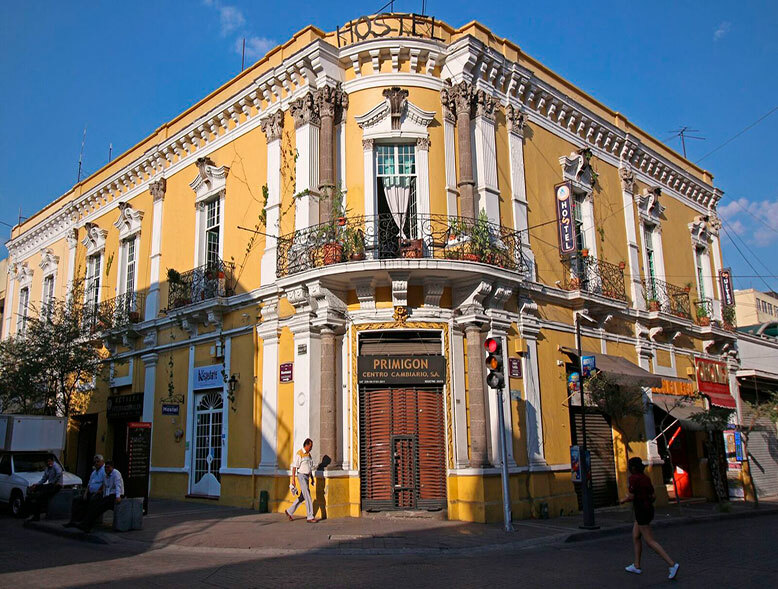 Hostel Hospedarte located in Guadalajara, has been named the best hostel in Mexico 2014 to receive prize in the category "winners by country"
Great areas created for chilling and to promote harmony between Mexican guests and travelers from all around the world. We've been walking the city for over 10 years. 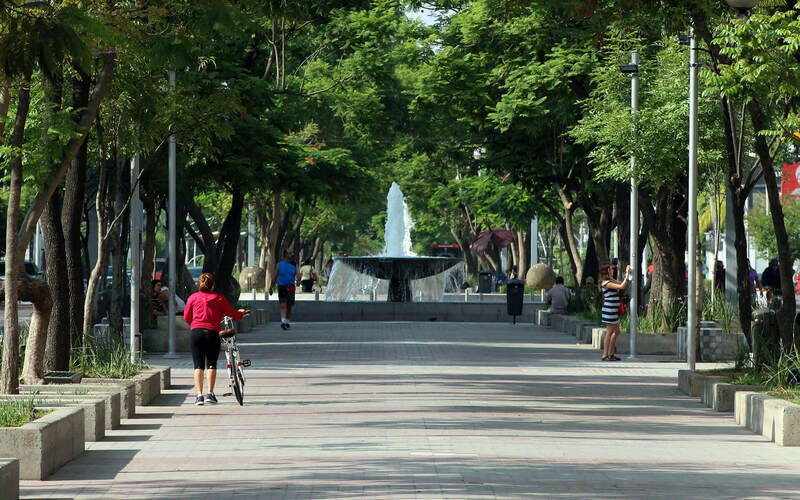 We organize walking tours to the city's Historical Centre and to Chapultepec neighborhood (well known for our Bars-tour). The Mexican way is the best. 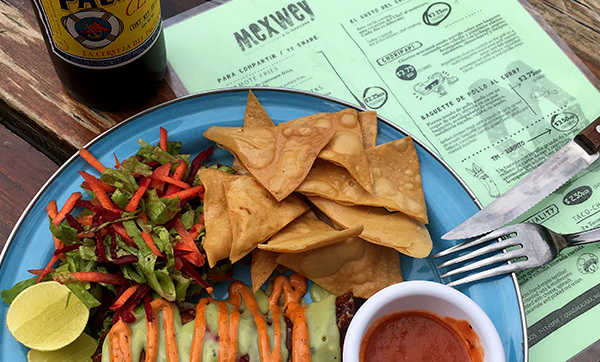 Flavors and recipes from all the globe but with a Mexican touch and with the best prices. 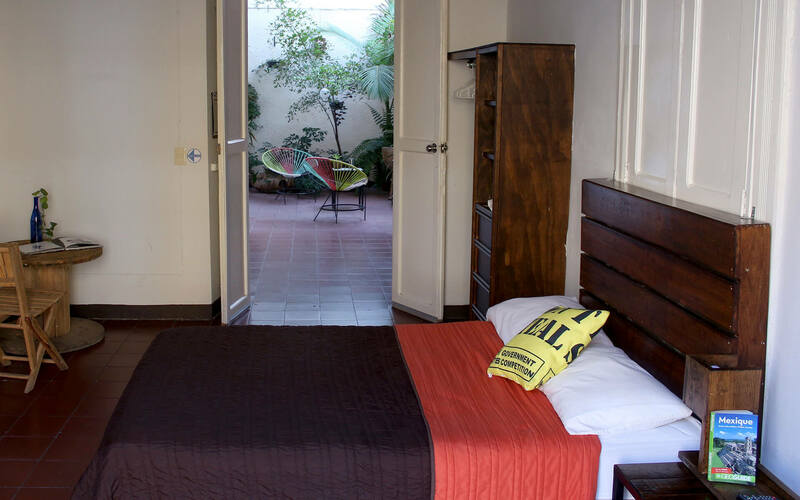 Located just beside Hostel Hospedarte Chapultepec. 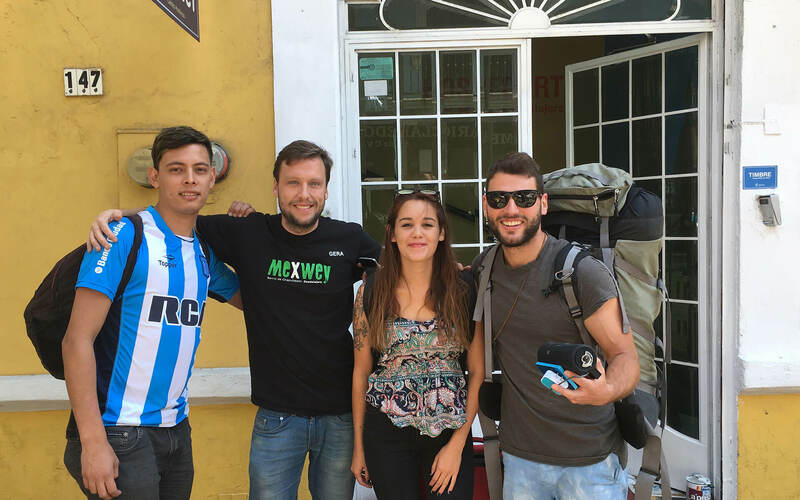 HOSTEL HOSPEDARTE CENTRO: Located in the heart of the city's Historical Centre, just three blocks away from the Cathedral and important museums. 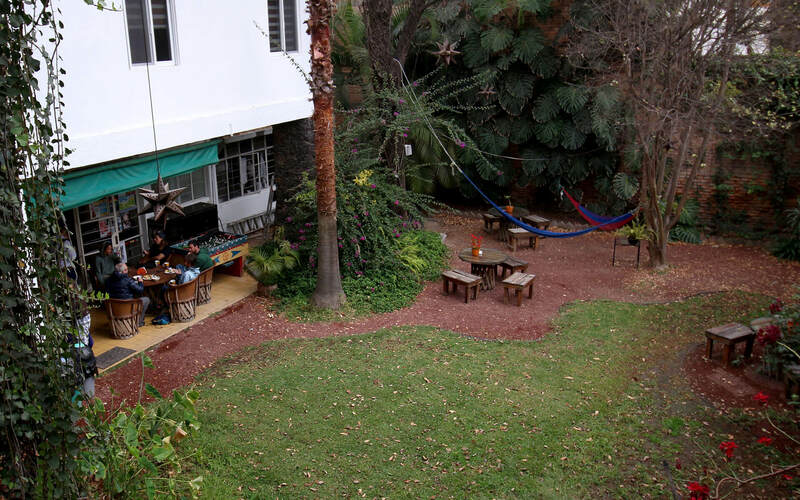 HOSTEL HOSPEDARTE CHAPULTEPEC: Located in the Chapultepec Neighborhood/Colonia Americana. Best night life and cultural ambiance of the city. 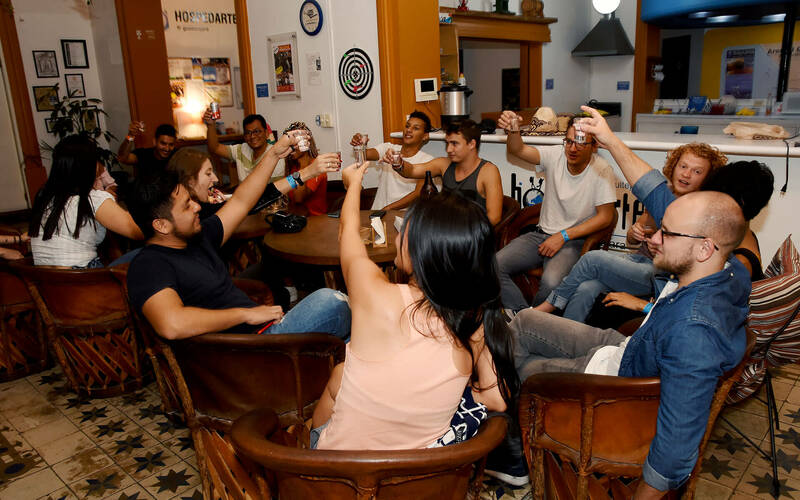 Share your experience with us on Hospedarte Hostels. 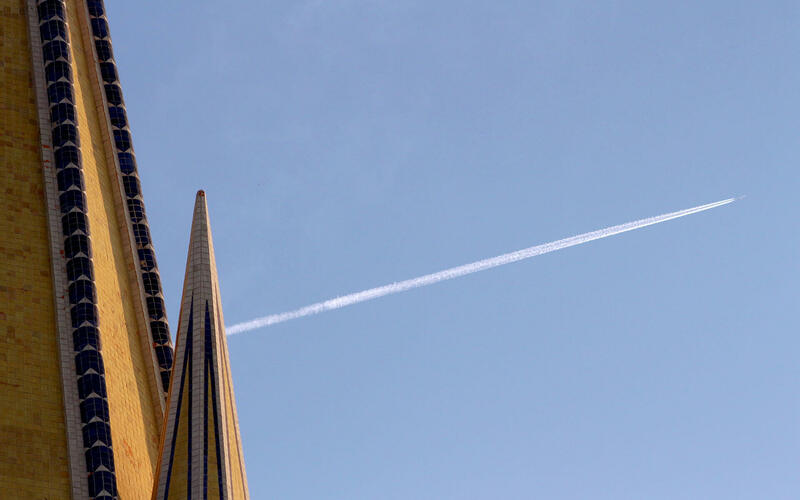 Follow us on Instagram using @HospedarteHostels. Efraín González Luna 2075 St.
Know the promotions and news we have for you.